Donesafe has been awarded the #1 most innovative cloud based product by the ABA. This announcement follows Donesafe recently being awarded Employer of the year and a top 200 business of the future. 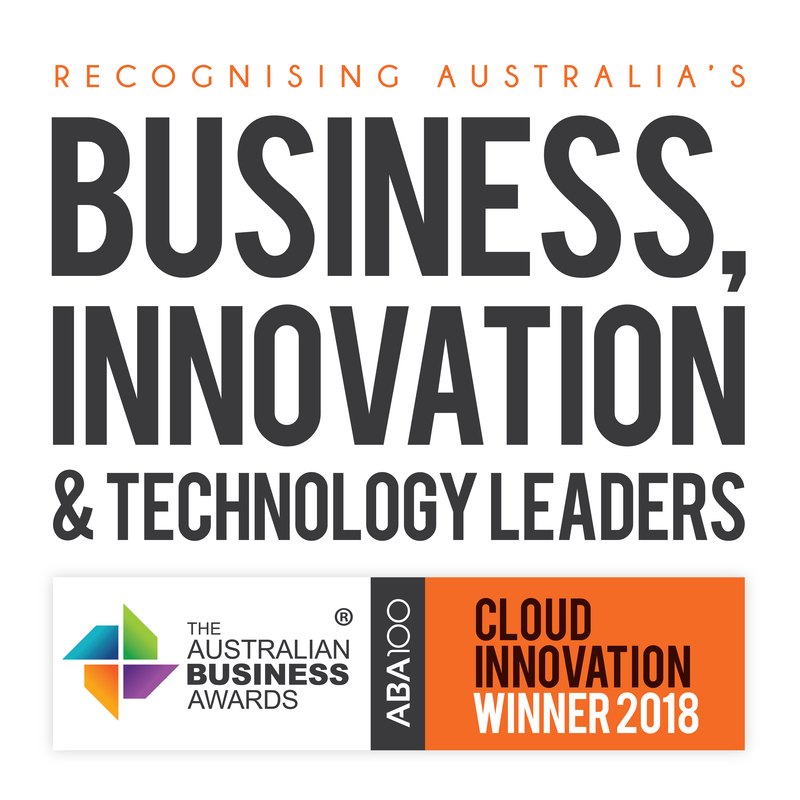 We’ve been awarded in the Business Project category for Cloud Innovation with the Australian Business Award 2018 – ABA100. Donesafe – The People’s Safety Software were assessed on how the product utilizes a robust and dynamic framework to ensure that the assessment process is pertinent and objective. Each year the ABA100 Winners are recognized for their commitment to business and product innovation and for their achievements in transforming business practices and end user experiences. Donesafe was founded in 2014 when founders, Matt Browne and Matt Knee, hit a wall. Both were successful business owners looking for a better way to manage the health and safety of their staff. Knee ran a large workforce for whom English was a second language, so he needed a solution that was easy to use, easy to access and most importantly; plain language. Browne was looking for an end-to-end platform that would allow him to move away from paper management. The search to find a cloud-based solution to meet all their requirements was met with multiple dead-ends. It was clear that the market offerings were unable to meet their needs, on both price and solutions. It was then that the idea for Donesafe – The People’s Safety Software was born. Donesafe is Health, Safety and Environment software that connects your management system from workers in the field, the management team and in the boardroom. Donesafe makes it fast and easy to access, enter and report EHS data in real time. Donesafe is a modern & fresh platform with end to end functionality. It works online with any device, including offline with native iOS and Android apps. Congratulations to the team, once again on your outstanding achievements and commitment to the product.